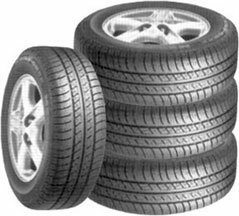 DeVore is a leading expert in tires with over thirty years of purchasing both domestic and foreign makes. Their technicians are trained in the correct mounting, balancing, and lug nut torque --This is to manufacturer specifications-- for cars, SUVs, and light trucks. Their service managers are trained to fit all vehicles, including recreation trailers, RVs, and travel trailers, with the correct tire size and type. They are a member of NAPA Autocare and AAA. We can locate hard-to-find performance tires, off-road tires, and tires for vintage car owners.